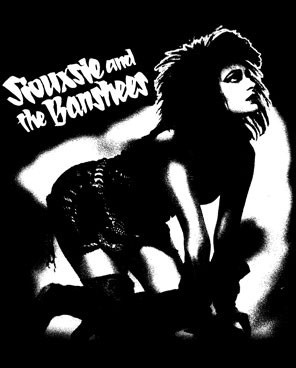 Black and white Siouxsie and the Banshees - Hands and Knees womens t-shirt. 100% cotton. I have ordered from this site a few times now. They always exceed my expectations really great work!